Blocked drain? SGT Plumbing offers state of the art CCTV video capture technology to perform blocked drain inspections. Our specialised drainage equipment has the ability to assess the structural integrity of new and existing drains and sewers. Drainage problems can be a headache to deal with but our specialty equipment ensures we can clear a blocked drain quickly and with minimal disruption to you. 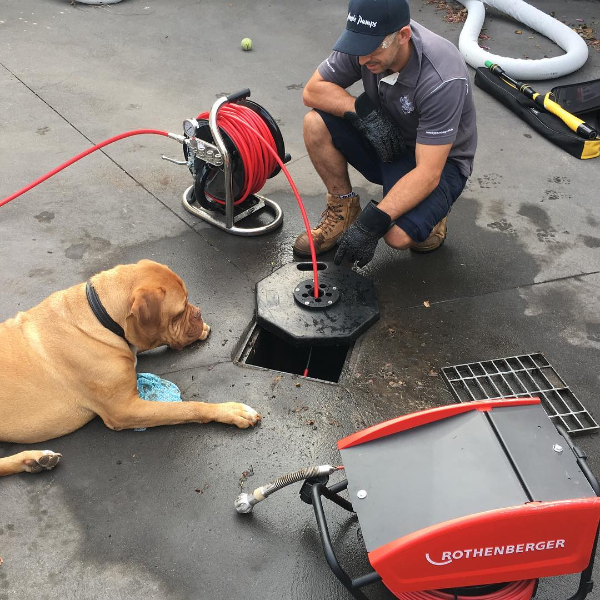 Catering to clients throughout Granville, Pearcedale and along the Mornington Peninsula, we ensure a recurring blocked drain is no longer a problem with our CCTV inspections and drain clearing equipment.